With its magnificent mountain scenery, world renowned whitewater rafting, and welcoming community, central Colorado’s Chaffee County has become a popular tourist destination and location for second homes. With property prices being driven sky high, area ranchers are facing land inheritance taxes that their ranching operations cannot support. In late 2009, The Trust for Public Land helped permanently protect 507 acres of the Cogan Ranch—family-owned since 1892. Along with support from the Land Trust of the Upper Arkansas, Great Outdoors Colorado, the Colorado Division of Wildlife, and Chaffee County, the Cogans placed a conservation easement on part of their property. 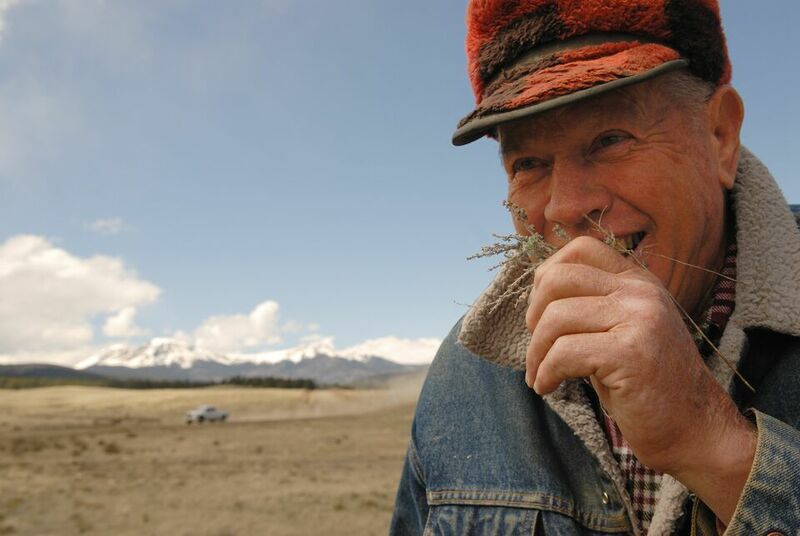 Working together, our efforts have helped the Cogans continue to support their family through ranching, while also ensuring that their high mountain meadow will remain unspoiled for the next 100 years and beyond.